- Key is now customisable in DoPedStuff.ini file. 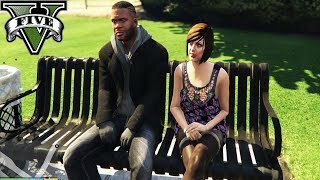 To people who get glitches like sitting on air when trying to sit on a wall, or missing props (lifting weights) you can avoid this by using teleport function (CTRL + NUMPAD / by default). 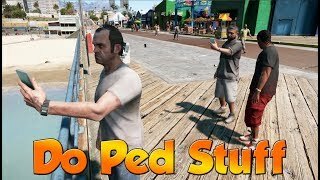 If you care to know why, i think its because those spots cannot be used by peds, they can only SPAWN into those spots already performing an action. Can't believe nobody did this yet. 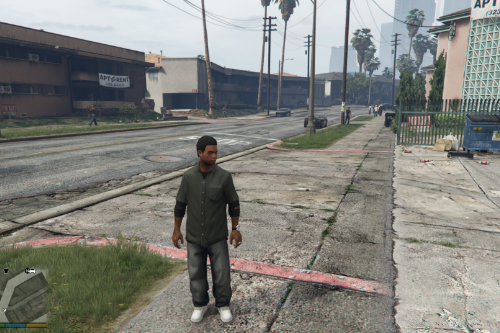 This mod allows you to use the spots (scenarios) that NPC peds use for their animations, like sitting, smoking, lounging, you name it. Check the video for the info. To use nearest animation press "NUMPAD /" (divide slash). 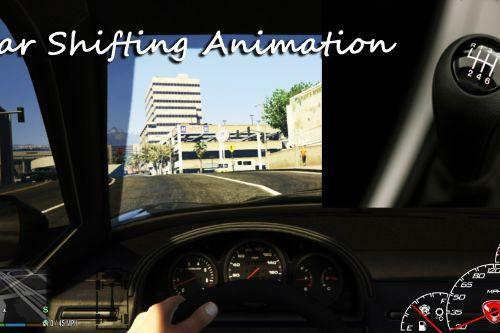 Stop animation - SHIFT + NUMPAD /, tp to the animation and use it - CTRL + NUMPAD /. 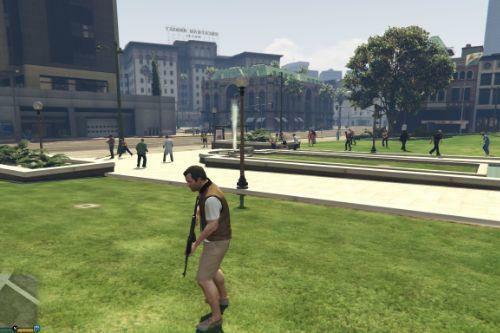 When you are aiming with your gun, the ped you are aiming at will use the animation instead of your player character. If you are blind #%$% and miss the ped (or you just aim at the sky, whatever) the nearest ped will be chosen. 1: Have Scripthook. If you don't then get it here. 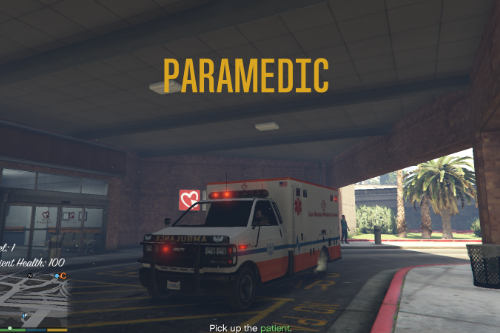 2: Extract the archive into your GTA 5 folder (where your GTA5.EXE is). Q: Animation spots are invisible, can you make them visible? Well, probably there is a way, but i dont have time for this. If you give me 10 grand so i may not work and make mods instead then i can try. Q: I use laptop and I dont have numpad! What should I do? Change only the number, DON'T TOUCH ANYTHING ELSE! Great mod and it works great, for the next version what about you add the function to work the strip poles at Vanilla Unicorn? 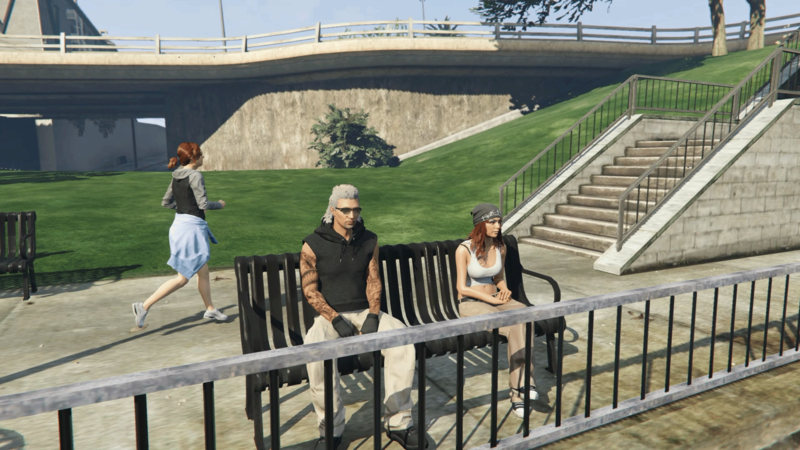 @L1MITED Strip pole do not have a scenario spot, I think its an outside script that places NPCs there and govern their animations. If I find it in decompiled originals, maybe i can do it. what do you mean with:When you are aiming with your gun, the ped you are aiming at will use the animation instead of your player character. BUG !!! a lot of chairs and tabled are gone when you install this mod..please fix this cuz its great !! @lordblackhand this mod does not affect any chairs/tables, all it does is send a command to the character to go to the nearest scenario spot and use it. @lordblackhand you said Redemption cafe have this problem? any others? gonna check when I get home. 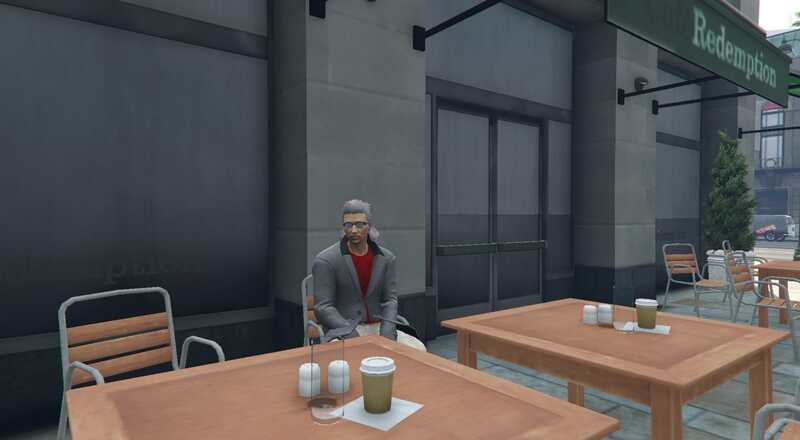 I can't replicate the problem, there is me using this very mod to sit in chair near Redemption Cafe at Little Portola in Rockford Hills. Is there any other places I can check? I can post full source if needed. This still works with the latest 1604.1 - tested and it works really well. 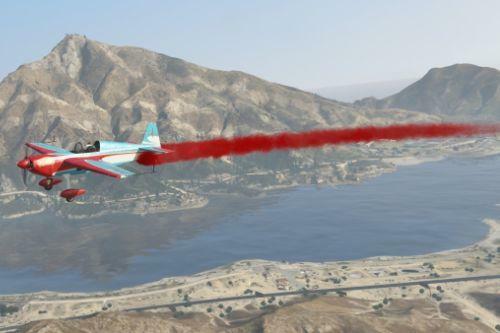 Make sure it does NOT go in the scripts folder it gets dropped in the GTA V main.